Our ephemera collection volunteers, Bill and Julie, are busy as ever with auditing the museum’s collection of historical ‘bits of paper’, while trying to keep cool in our tropical (northern) weather! Here’s a highlight from what they have come across this week – one of the older items in the collection. It is an original Quaker marriage declaration for George Coates and Dorothy Cartwell, dated 7th August 1721. 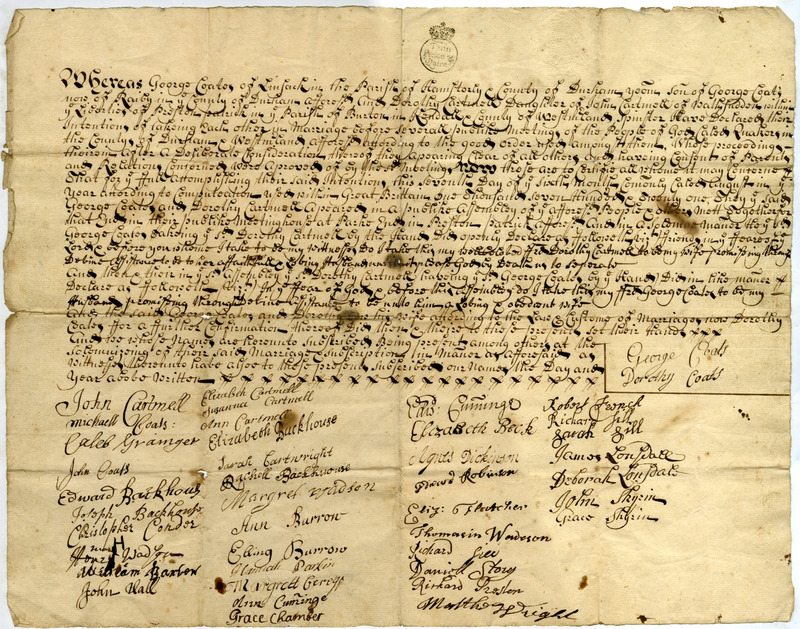 The document has been signed by members of the Backhouse family, who were a well-known banking family in Darlington, as well as many other notable local persons. This entry was posted in Adventures in Collecting on July 29, 2014 by BeamishMuseum. Stan ‘the Scan’, one of our busy volunteers, is continuing to scan his way through the museum’s million-plus photo negatives and as usual has picked out a highlight to share with us. This week’s archive gem concerns the 1921 miners’ strike. 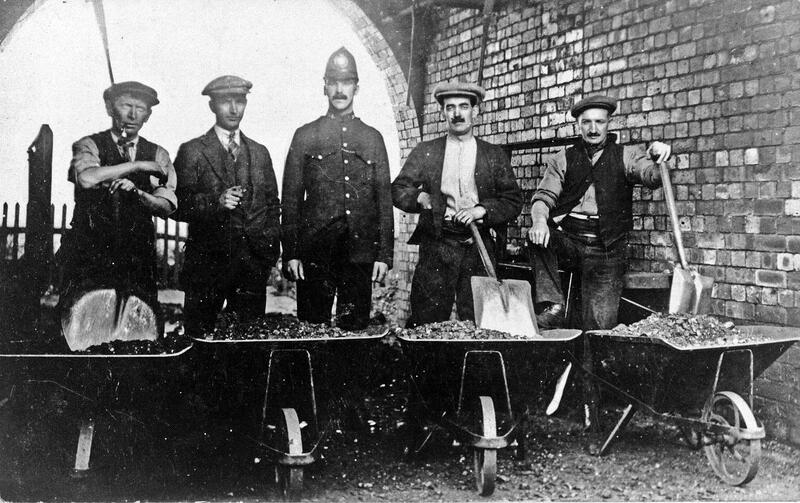 21494 – Officials at the Dean & Chapter Colliery, Ferryhill, distributing coal rations to strikers during the 1921 strike. 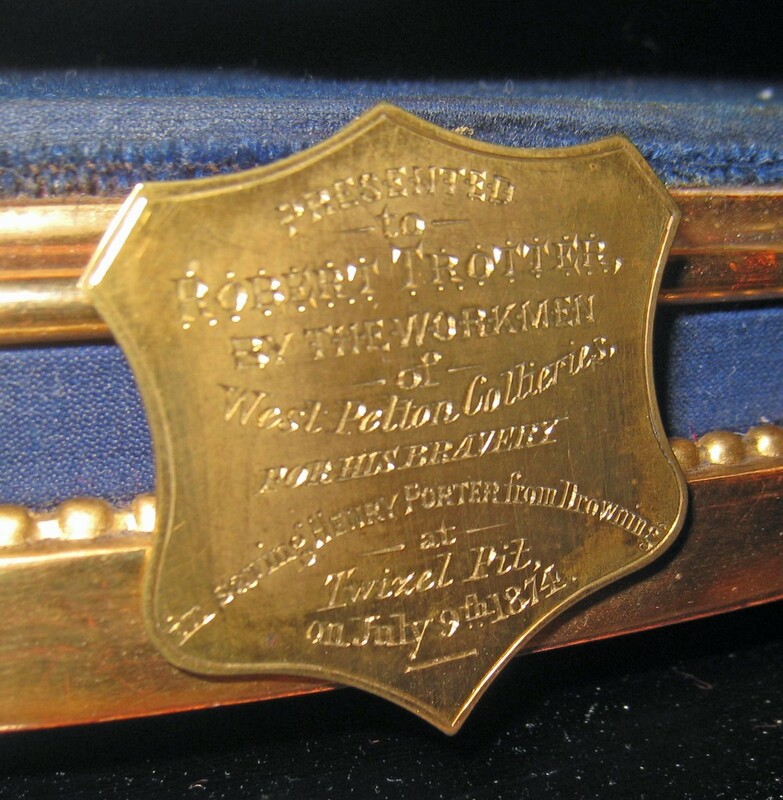 This entry was posted in Adventures in Collecting on July 25, 2014 by BeamishMuseum. 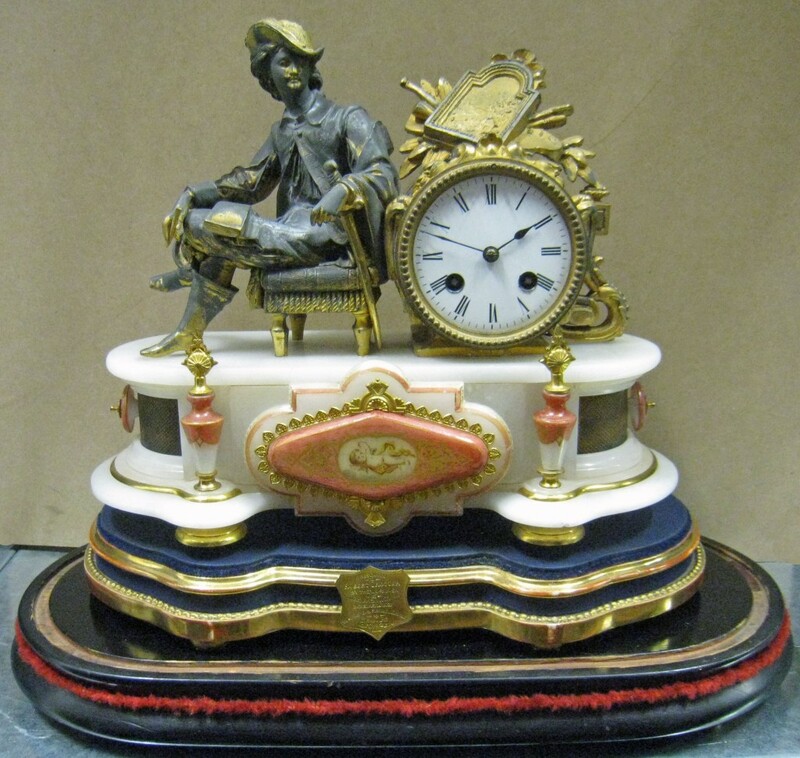 Twizel Pit Presentation Clock – 140 years later. Visitors will be able to see this clock for themselves when it goes on display later this month in our new open stores aisle in Beamish’s Regional Resource Centre. This entry was posted in Adventures in Collecting on July 9, 2014 by BeamishMuseum.